1960. 125 pages. 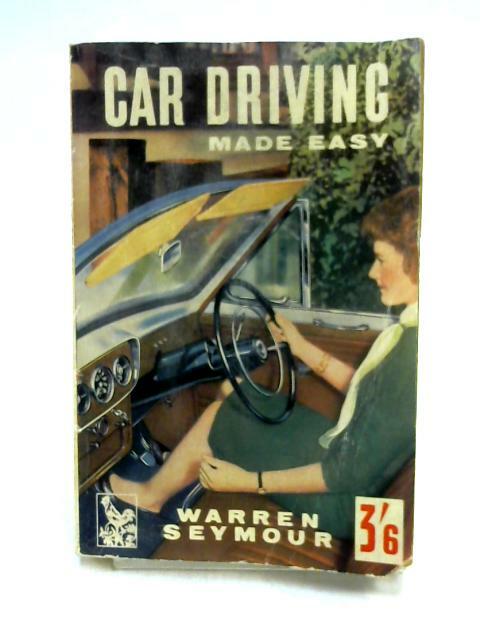 Pictorial paperback book. Contains black and white plates. Pages and binding are presentable with no major defects. Minor issues present such as mild cracking, inscriptions, inserts, light foxing, tanning and thumb marking. Some water marking to page edges. Paper cover has rub wear and marking with forward lean and tanning to spine. Some creasing and tearing to corners, edges and spine with mild water marking.